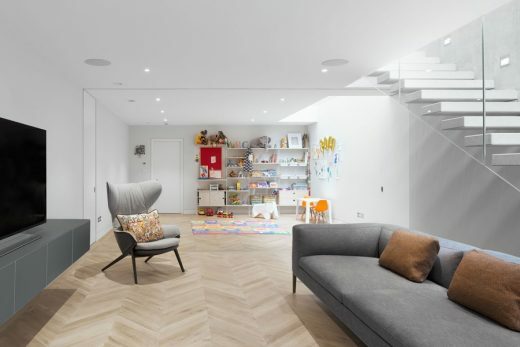 This unusually long Victorian Lion House is situated at the bend of a long terrace in Fulham. 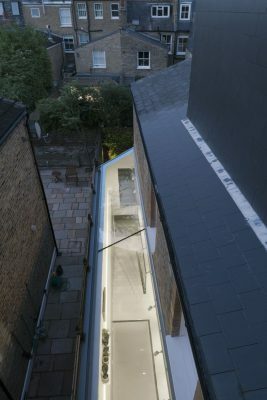 Given the limited depth of the rear garden and narrow proportion, the main body of the building and its rear wing were carefully extended towards the side and into a large basement, in accordance with the historical constraints imposed by its heritage context. 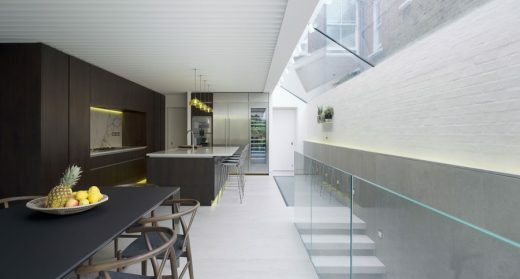 Extensive light wells topping the extensions are utilised to expose newly open, contemporary interiors, capturing abundant natural light and opening carefully sculpted internal openings. 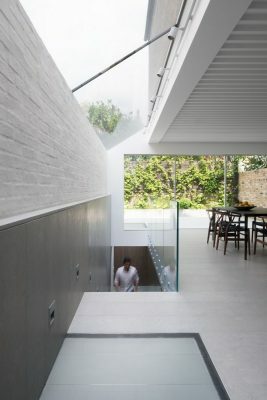 An ample basement space is connected to the upper levels both visually and physically through light wells, glass floors and cantilevered staircases, thus opening spaces across levels and creating a flexible and welcoming family home environment. Established in 2012 by experienced professionals in London and Mexico City, Emergent Design Studios aspires to collaborate with like-minded clients, partners and construction professionals in transforming spaces and public realms into inspiring and innovative environments where individuals and their communities can thrive. 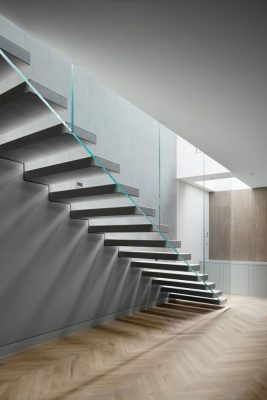 Emergent Design Studios is an award-winning RIBA Chartered Practice. Our current clients include real estate development firms, cultural & academic institutions and private clients based in Europe and Latin America. Sustaining offices in London and Mexico City, EDS is led by Marco Ortiz – former Design Director at Rafael Viñoly Architects in London. Recent works by EDS include Richard James’ flagship store in Savile Row, the novel restaurant concept PizzaBuzz in the City, a concept for a dementia-care-residential complex in SW4 and the JFK American School in Queretaro currently in design.